Marie Dorin Habert from France. She returns brilliantly to the world cup scene after her parental leave. The cards are being reshuffled. Who has the longest breath? Who will win the crown of the most consistent athlete 2015/2016? About Kaisa Mäkäräinen, Tiril Eckhoff, Valj Semerenko we have already reported. In addition to these, there are other candidates who could be involved at the forefront. Marie Dorin Habert from France. She returns brilliantly to the world cup scene after her parental leave. 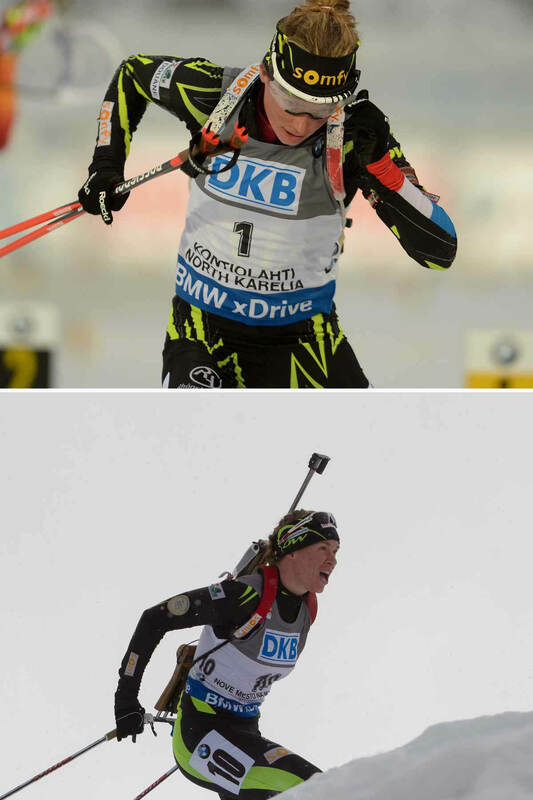 Two golds at the World Championships in Kontiolathi (Finland) in the end of last winter. It will be interesting, whether she revs up after a complete preparation for the coming season. Anais Bescond can also show good performances in the past season and she is another candidate for the top 10 places. Maybe we'll see strong young newcomers in the French national team. One of them could be Myrtille Begue. On the French Summer Biathlon tour the 18-year-old took with equal penalties the 6th place with only 1: 18min residue to the winner Marie Dorin Habert. The 19-year old Julia Simon gave the established athletes in the own ranks a kick up and missed only barely the podium in the Sprint on roller skis. France certainly can reap great placings with the ladies. On top of the list in the World Cup overall ranking, there one can probably expect with Marie Dorin Habert. 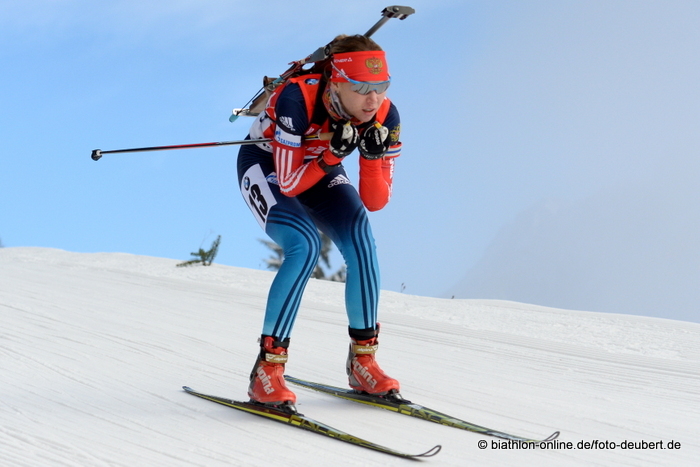 In Russia, there also happens some progresses in the field of rapid Biathlon Women. Last season does not go according to plan. No athlete from Russia established herself into the Top 10 of the World Cup overall standings. With the 13 place overall Ekaterina Glazyrina was best placed. Hardly an association has so many talents as Russia. One is the 23-year-old Olga Podchufarova. She has already shown in the World Cup that she can reach the top 5. At the national championships on roller skis also Olga Vilukhina returns back, the two-time silver medalist of the Sprint race and the relay at the Olympic Games in Sochti. Right. It still lacks some ladies for example Wierer, Dahlmeier, Soukalovas and so on. Next time we have a look to Germany, Italy and the Czech Republic. There we also expect athletes with ambitions on the top places.